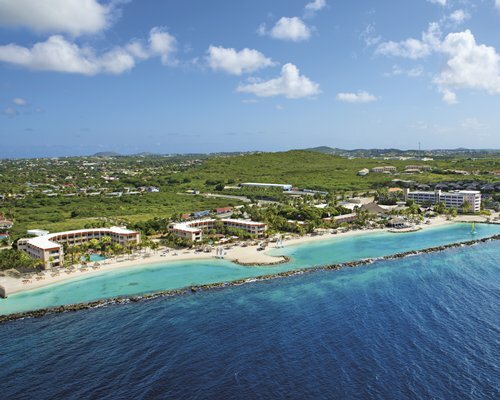 Located on the beach, Curaçao Caribbean Resort extends an island's welcome with an on-site casino, four restaurants, live entertainment, and a bar as well as an array of water-sports activities. Visit Ocean Encounters for excellent introductory-level diving lessons on site. 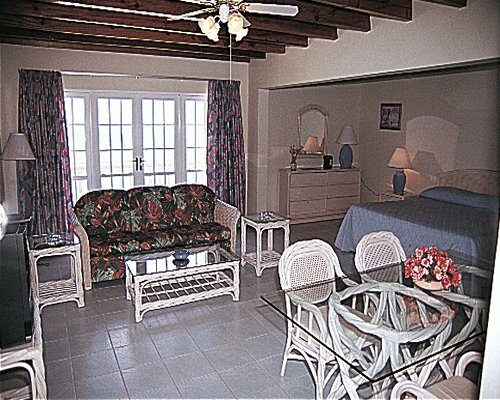 From Hato International Airport, located 6 miles from the resort, take a right when exiting the airport. You will go through the area of Piscadera. Continue to follow signs to Curacao Caribbean Hotel and the Resort which is located in Piscadera Bay. If you prefer to take a taxi, the cost is approximately US$18. Key fee is 50.00 U.S. dollars. Cash or Credit is accepted. Refundable with return of key, due at check-in.